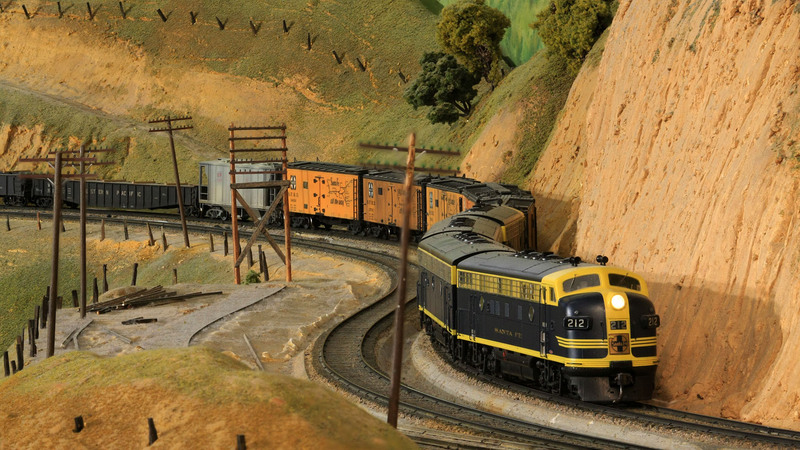 The San Diego Model Railroad Museum features interactive toy trains, Lionel-style electric trains and a 20-scale mile long rail crossing of the Sierra Nevada mountain range. Plus, this museum is the only accredited railroad museum in the entire United States. 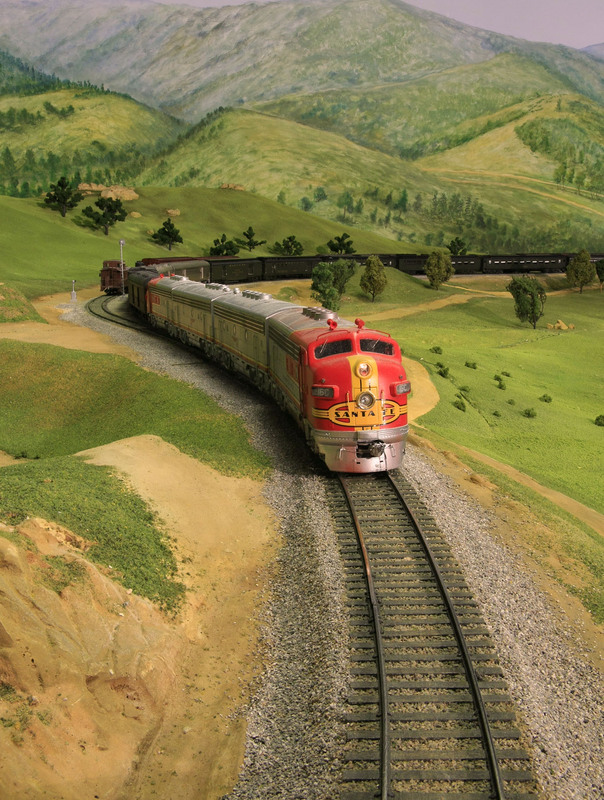 It is the largest permanent operating model railroad exhibit in North America with 27,000 sq. ft. of exhibit space. 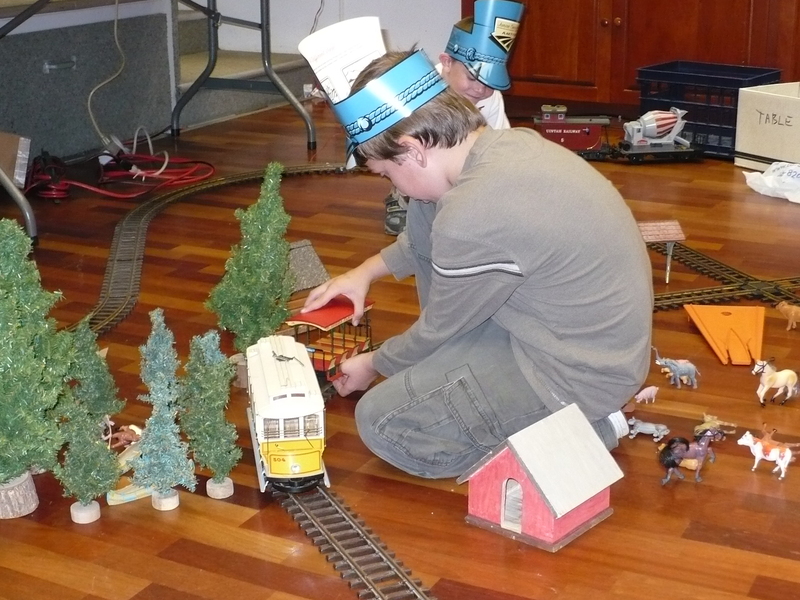 Always expanding and always under construction are new exhibits that are created by local railroad clubs. Also fascinating is the Toy Train Gallery, which is home to an impressive exhibit of an imaginary town with multiple train lines. 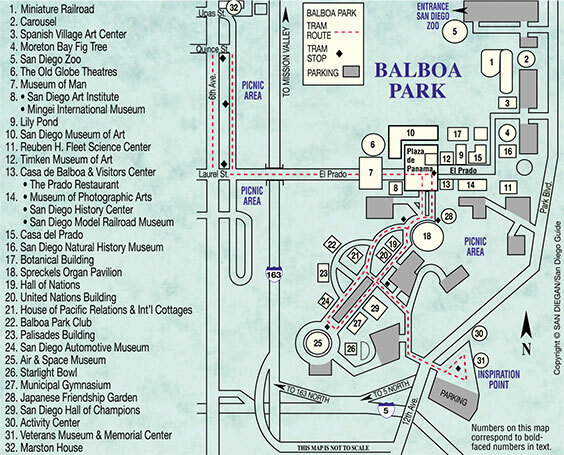 The town changes with the seasons; look for autumn colors in the fall and Christmas lights in the Balboa Park in winter. Kids can even operate some of the trains with the push of a button! Make sure not to miss a visit to the gift shop, which is filled with a fabulous array of railroad memorabilia for the railroad lover in your life. Their selection of vintage railroad posters is especially noteworthy. And if you are a history buff, their Erwin Welsch Research Library is a must. The museum and gift shop are open Tues.–Fri., 11 a.m.–4 p.m. and Sat.–Sun. till 5 p.m. Admission is ($8) for adults, ($6) for seniors 65 and older, ($3) for students with ID, ($4) for all military with ID, and free for children 14 years and under when accompanied with an adult. Admission includes access to their railroad history library. Big attractions here are their themed birthday parties and special events for kids of all ages. Contact Ana Parra (619-696 -0199). Birthday Parties are available from 11am-1pm or 2pm-4pm in the Pacific Beach room. 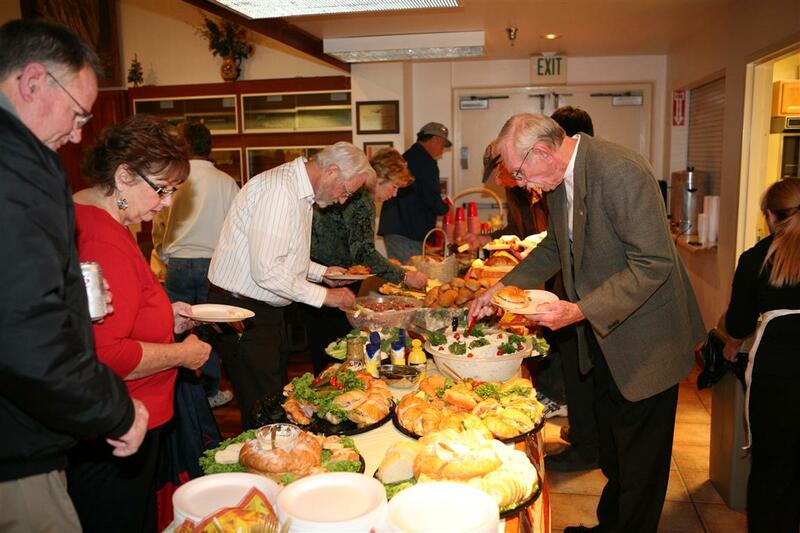 The host provides their own food, cake, and paper goods. Admission for the birthday party is Free for children under 15. Guest over 15 years old are $3.00 additional to the birthday party package. If you're interested in having your child's birthday at the museum please fill out the below form and a representative will contact you with available dates.